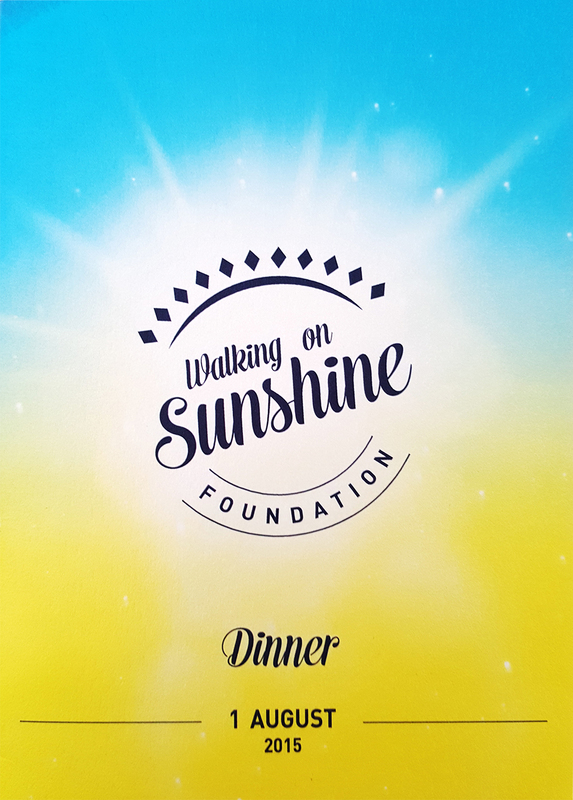 Walking on Sunshine is excited to announce that the 2015 Gala Dinner has SOLD OUT! 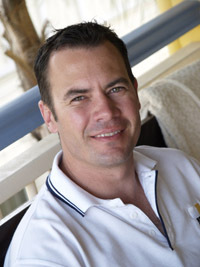 TICKETS: $150 each or $1500 for a table of 10. Includes 3 course meal, beer and wine. MARKET: This event attracts a diverse group, ranging from up-and-coming young professionals to established business men and women. T he 2015 Walking on Sunshine Gala Dinner will be a glamorous affair held at the Royal on the Park in Brisbane City on Saturday 1 August 2015. 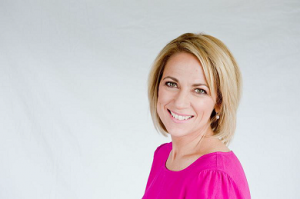 This year, the Walking on Sunshine Foundation will be holding its inaugural gala event, hosted by accomplished MC and radio favourite, Loretta Ryan. 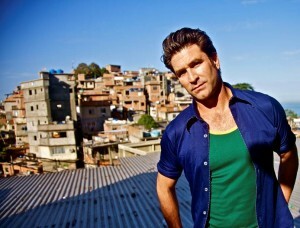 The evening includes a live and silent auction, whilst guests enjoy a spectacular three course dinner and live entertainment including an up-close and personal performance from Pete Murray and special presentation from poet Rupert McCall. 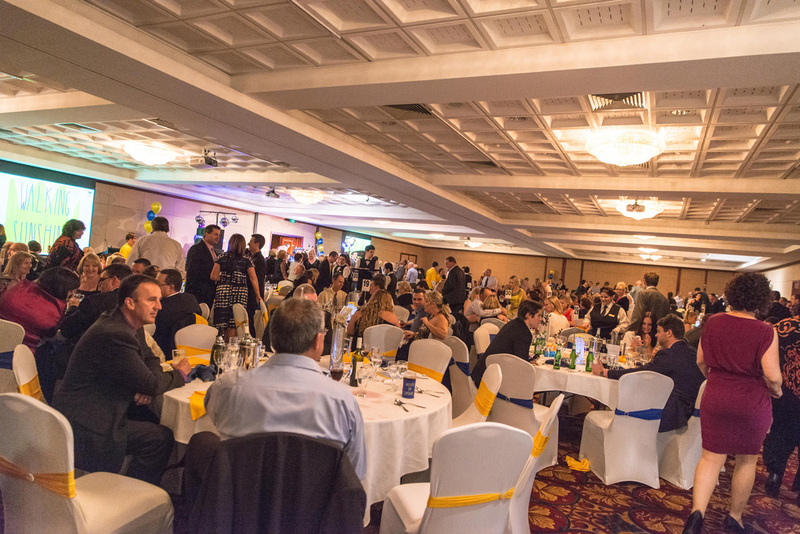 The 2015 Walking on Sunshine Gala Dinner sponsorship and prizes opportunities are now available. As a sponsor, you will have the opportunity to increase your own brand awareness and credibility, as well as leverage commercial opportunity presented from association with the Walking on Sunshine Foundation. Download the 2015 Sponsorship Prospectus.